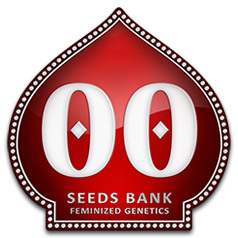 This very nice and still young enterprise called 00 Seeds is based in Spain offering a very nice selection of feminized hempseeds, they have automatic and non-automatic hybrids of highest quality. 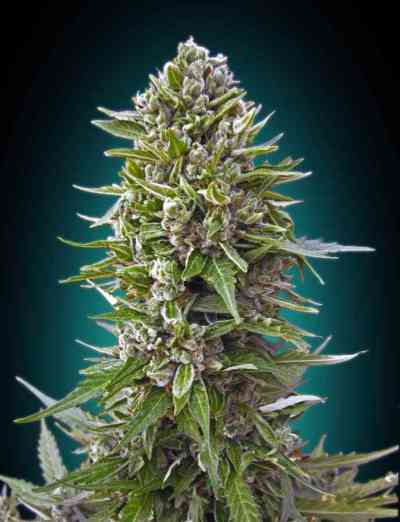 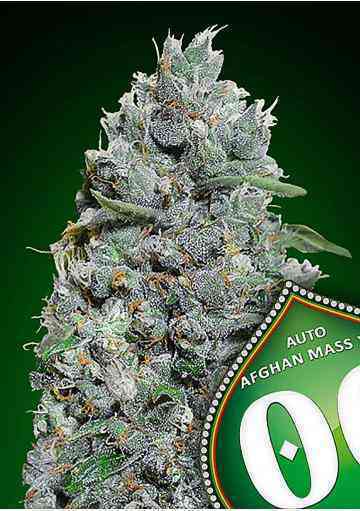 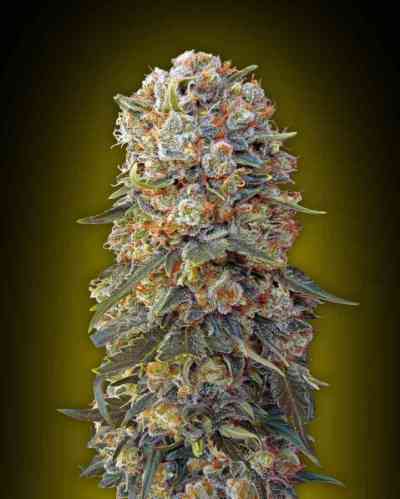 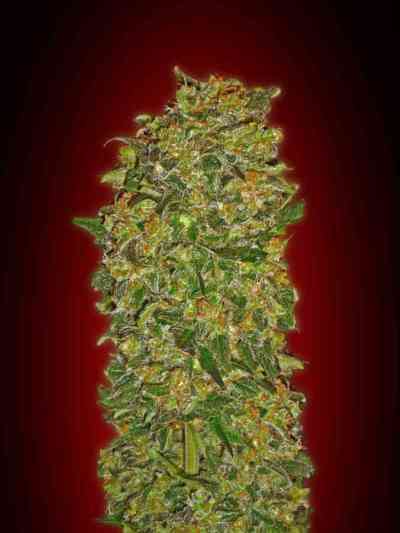 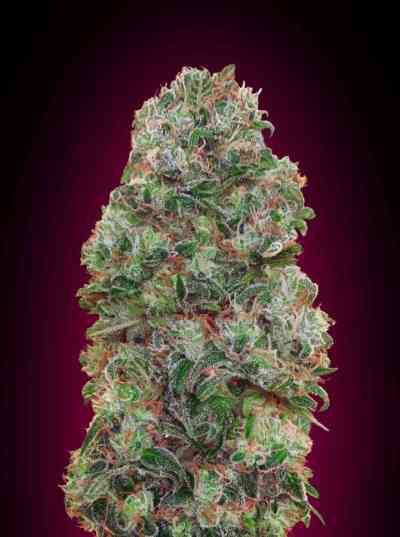 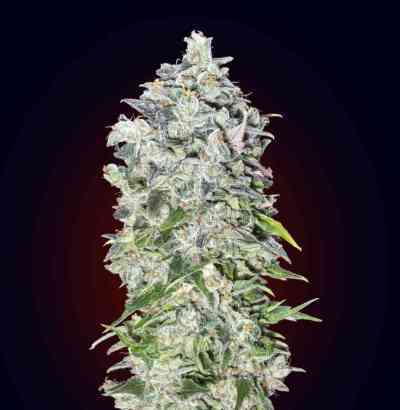 00 Seeds is specialized on creating powerful mostly Indicas for nearly every environment. 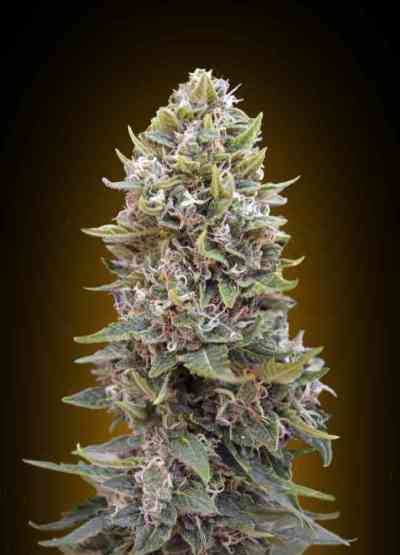 You can grow their cannabisseeds indoors, outdoors and also on balconies or in greenhouses where you always will get the perfect results. 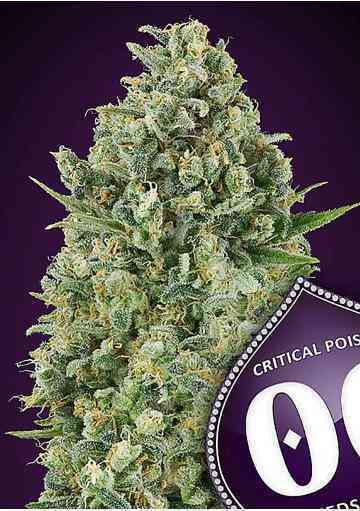 The linecard includes many different strains for example Auto Bubble Gum, Auto Afghan Mass, Caramel Kush or Cheese Berry which offer an absolutely superb quality. 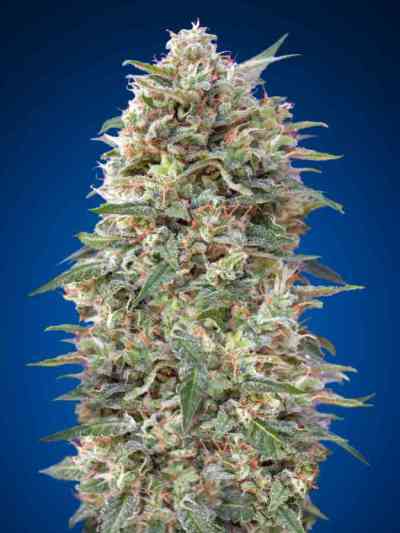 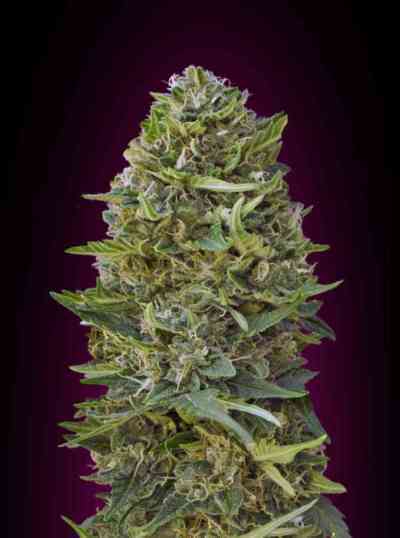 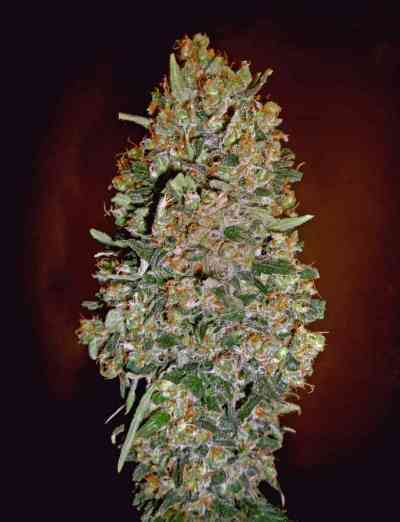 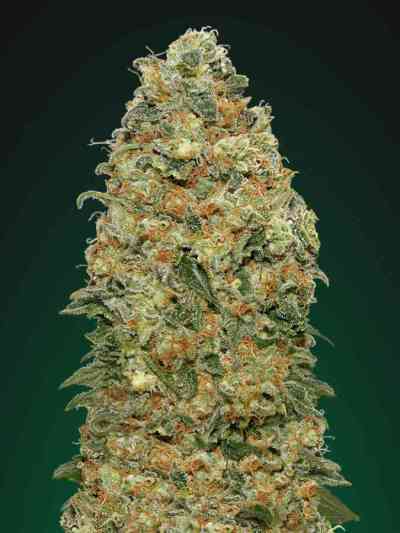 You can order small packages but also big packages when you need more than just a few beans, if you are a fan of Indicas, 00 Seeds is the right producer for you, also if you do not have much knowledge cause they are all very easy to grow.